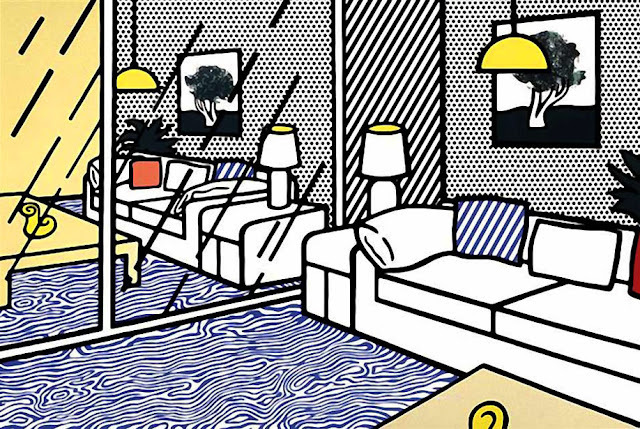 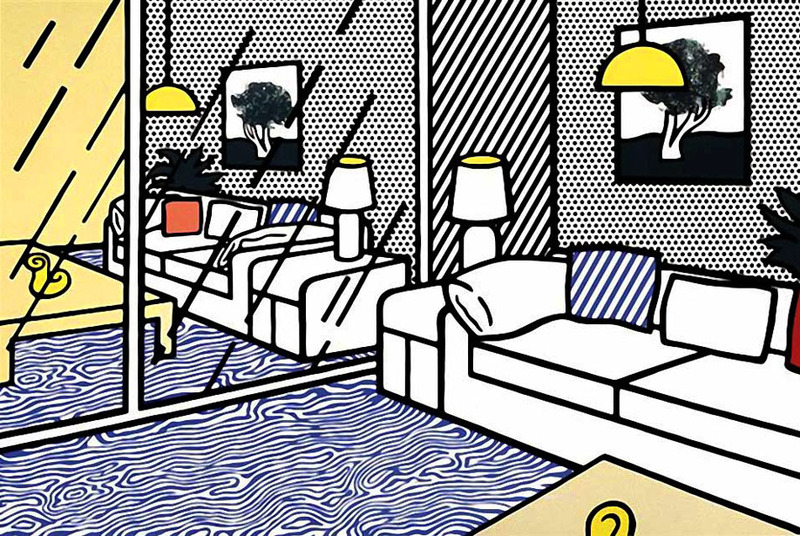 Diggin' Lichtenstein's Wallpaper with Blue Floor Interior, (1992)! Here it is the Lichtenstein piece in full. 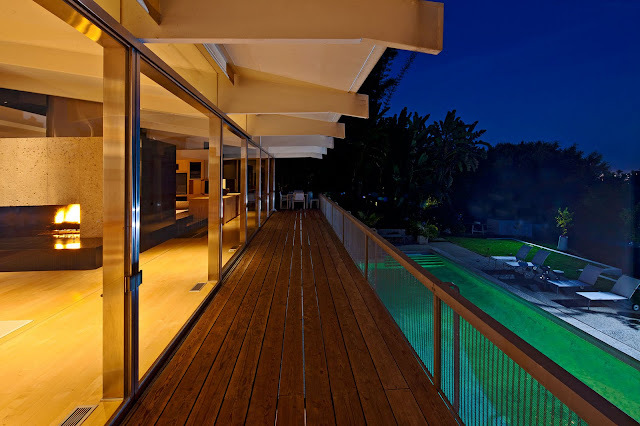 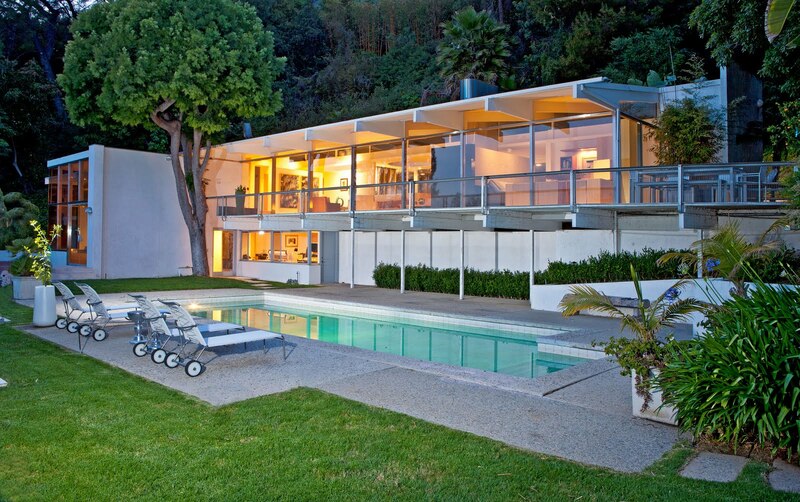 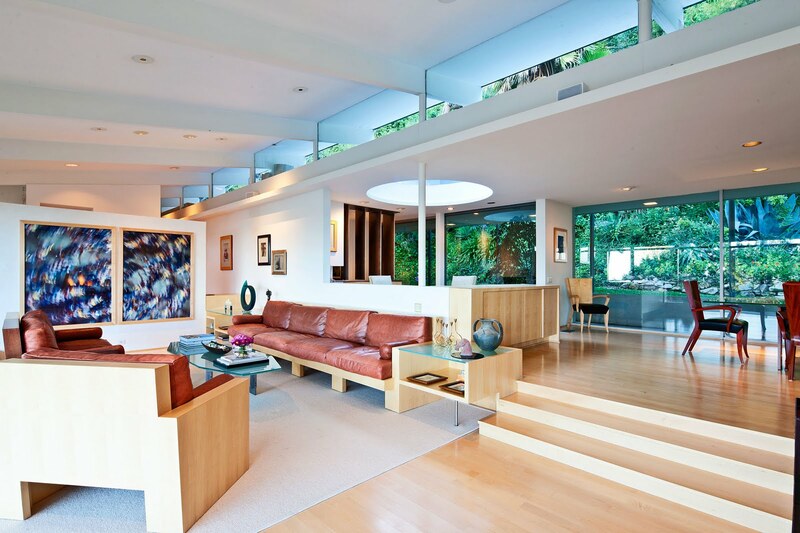 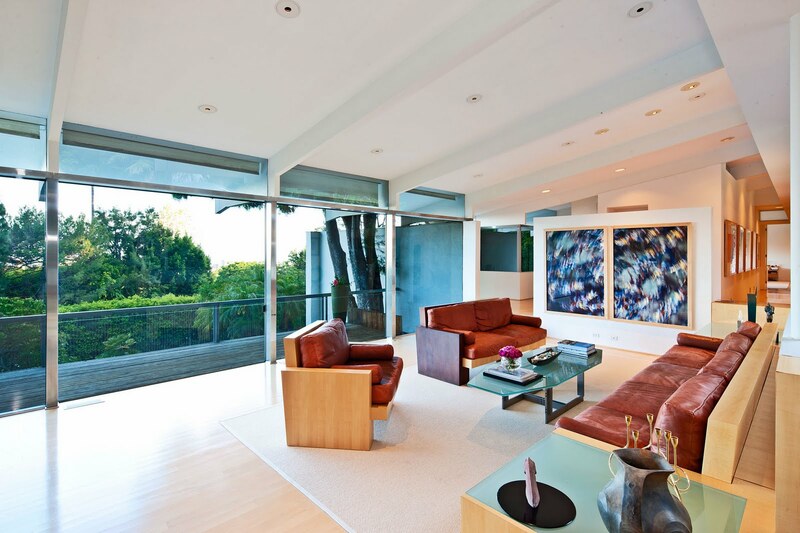 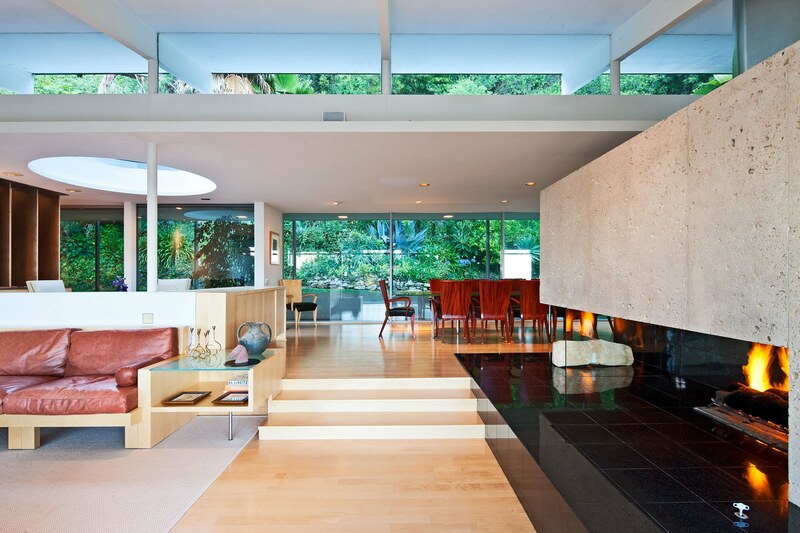 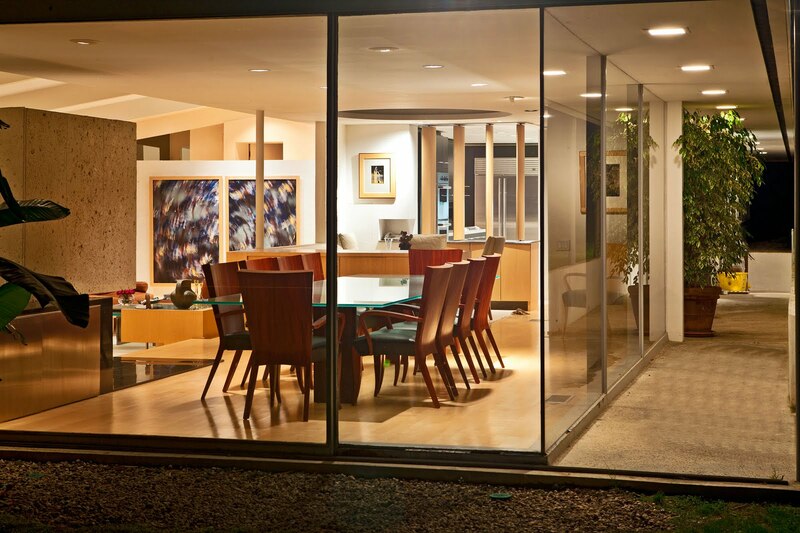 Richard Neutra's "Staller House" located at 901 Bel Air Road in Los Angeles has been on the market since June of this year and is currently listed at $9.5 million big-ones. 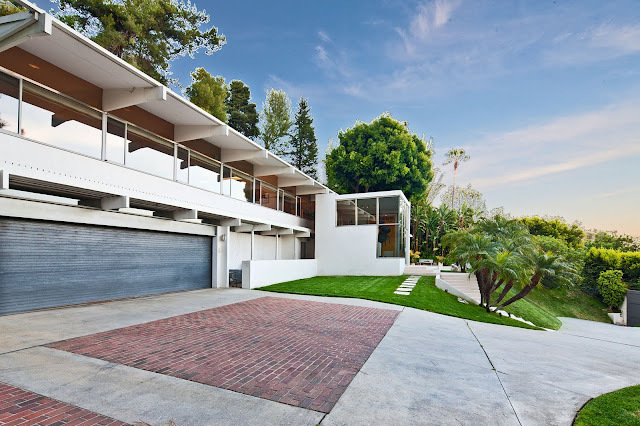 The classic Neutra post-and-beam style house was originally built in 1955-56 as a 3 bedroom, 6 bath, but has since been expanded by some 1,200 feet. 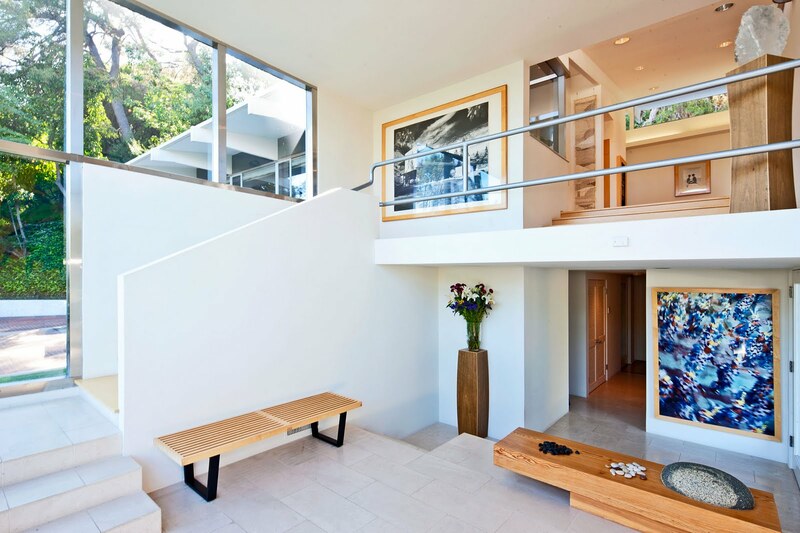 The newly renovated house now boasts 6,674 square feet of living space and features 4 bedrooms, 7 baths, master with his and her baths, office, 2 fireplaces, maids quarters, wine tasting room, pool and spa and parking for 12 of your closest friends! 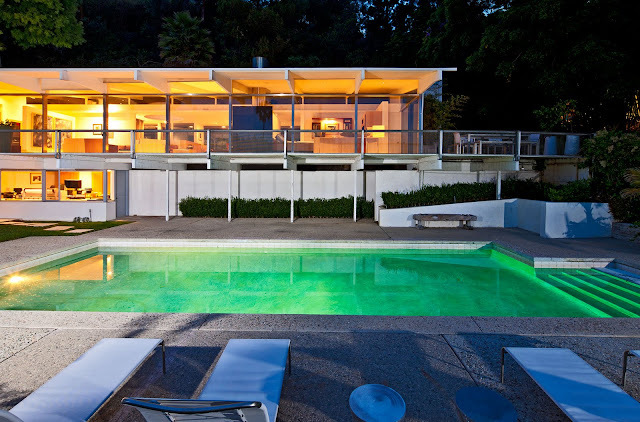 Here is the official listing website, which includes many more fantastic pictures. 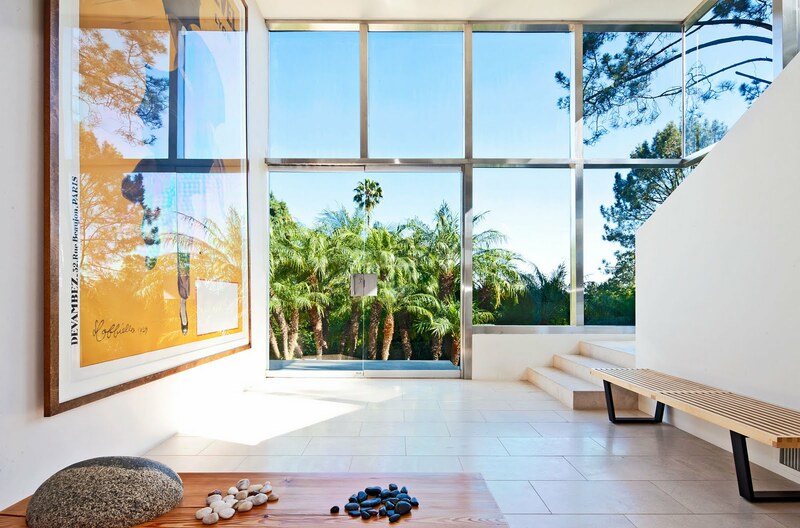 A visual treat - thanks! 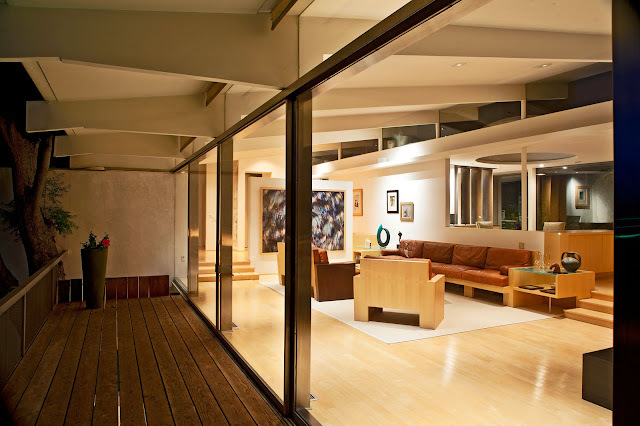 BTW there are some real gems hidden in Highland Park in St.Paul - very woodsy, hilly area within the city. 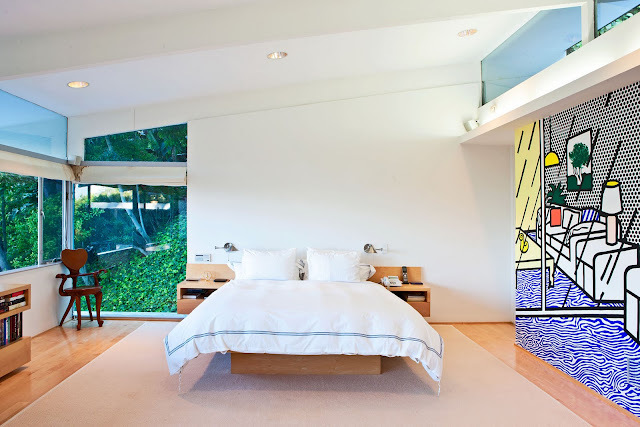 Excellent for privacy, not so for touring/finding them.